 LOOK: Watch MDTV® Medical News Now on WTVZ TV33.  LISTEN: Hear what local MDTV Select® doctors have to say.  LEARN: Become more educated about the latest in medical news. 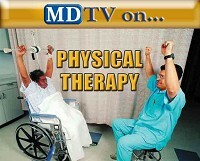 Norfolk, VA - The award winning television news program, MDTV® Medical News Now, is the platform for Norfolk local medical experts to speak out about the latest information about Physical Therapy. Airing on local TV station WTVZ TV33, local medical experts are needed to share important information about Physical Therapy and the benefits that it can have for physical rehabilitation and better health. The public is invited to check local TV listings and trust an MDTV Select® expert who pledges community education and leadership, first and foremost. Since 1998, MDTV® Medical News Now, Inc., a patient advocacy and medical communications multimedia group, has been on a mission to improve the quality of patient care and medical communications to the public through its national brand and resourceful medical news TV programs. On the air nationwide, MDTV® Medical News Now, Inc. provides medical intelligence and education through select television broadcast stations with its award winning half-hour medical news program, Medical Moments, Patient Profiles, and 30-second MDTV® Medical Messages. Because the show features qualified MDTV Select® local experts who pledge to educate, MDTV® is a true local resource. MDTV® strives to meet its goal of improving public health by providing medical professionals with effective media communication tools based upon the principles of community leadership and Direct-To-Consumer-Education (DTCE). MDTV® works only with doctors who qualify as MDTV Select®. 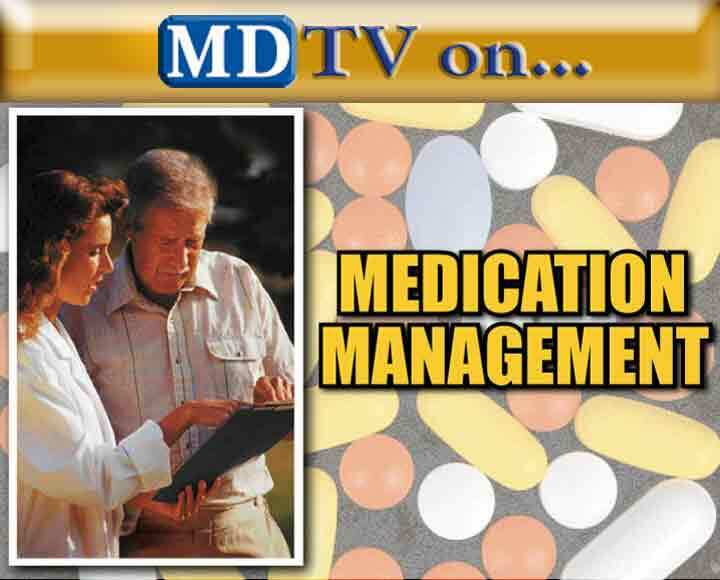 MDTV® is aired on local TV broadcast media and various educational MDTV® Medical Messages are highlighted each week. MDTV® Medical News Now is more than public awareness; it is education with local leaders that instills action for better health, community by community. For more information, visit http://www.MDTVNews.com or call 877-MDTV-NOW (638-8669).